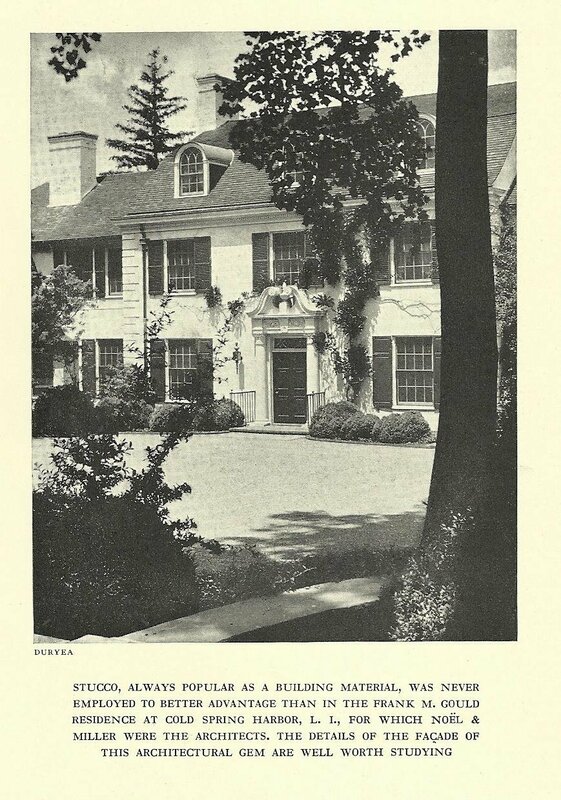 'Cedar Knolls', the Frank Gould residence designed by Noel & Miller c. 1929 in Laurel Hollow. Click HERE for more on 'Cedar Knolls' and HERE to see the house on bing. Photo from Country Life, 1933.